Former Ferrari president Luca di Montezemolo says Mick Schumacher needs time to "grow" into a F1 driver. Ferrari has signed the son of Ferrari's five-time world champion Michael Schumacher to its young driver development 'academy'. Mick, 19, will be managed by former Ferrari team boss and FIA president Jean Todt's son Nicolas, and will race in Formula 2 this year. "We are in active talks in Germany," a Liberty spokesperson is quoted by Kolner Express newspaper. The report added that Schumacher's sponsor Deutsche Vermogensberatung, which also sponsored Michael, might help to finance that broadcast deal. "He is a great talent and it will be good for the sport to have the Schumacher name in F1 again," said the Spaniard. "Let's see what the future brings without putting extra pressure on him which I'm sure he has enough already. Let time decide," Alonso added. 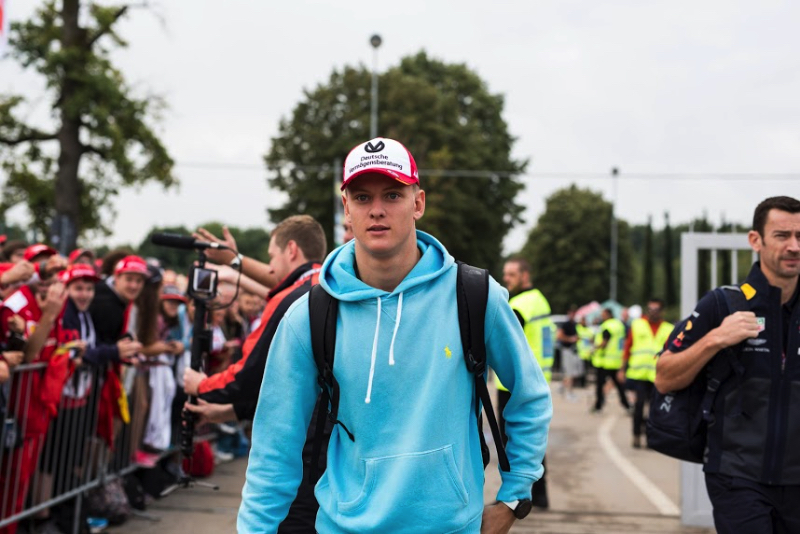 "Mick Schumacher? I love him," the 71-year-old Italian is quoted by La Gazzetta dello Sport. "I've known him since he was in the crib, when Michael protected him from mosquitoes. "He is a serious, intelligent boy who must be allowed to grow up. Like father like son? It's still early but I hope so," Montezemolo added at a book launch.